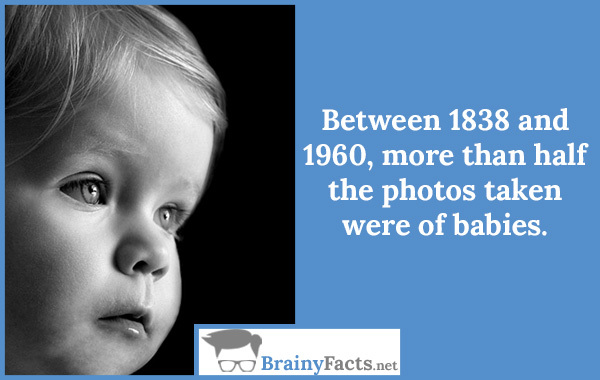 Between 1838 and 1960, more than half the photos taken were of babies. How did they not know babies feel when you pinch them they cry or prick them with a pin. Barbaric.